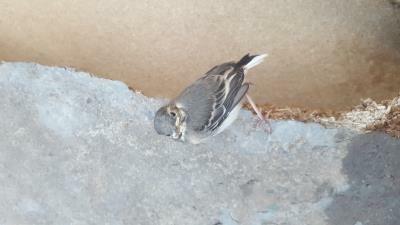 Bird Id - Forum - Identifying Birds - Mystery Juvenile?? Forum > Identifying Birds > Mystery Juvenile?? 1 Hi, not used this forum before ill be honest, i just found it while trying to find google what this little bird is... If you guys can help though that'd be great, this has my entire family scratching their heads!